“Hi guys, this is my first post. Just want to try and encourage people who haven’t already, to give Arnfield fishery a go. 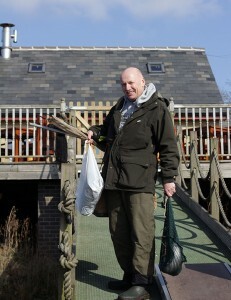 The fishery is, in my opinion the best stillwater in the north of England. The quality of fish is superb and they can be caught on imitative tactics be it buzzer or dry fly. Indeed in my 5 visits so far this year I have caught 97 fish including 2 doubles in the same session. Of these 97, 85 were taken on Naiad nymph which is a suberb buzzer pattern which has regularly outfished more traditional buzzer patterns. 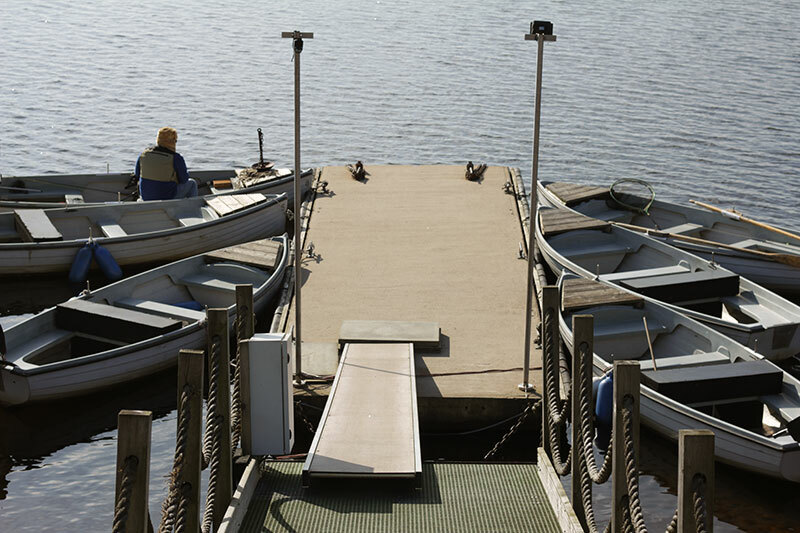 With the warmer weather having arrived and settled conditions forecast for at least the next week, the fishing will only get better. I hope to see some of you on the bank. A New Season at Arnfield! Welcome to our new blog. The new season has just got underway and I spent the day at Arnfield (Saturday) taking pictures and a bit of video ready to update the site. 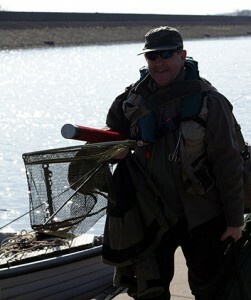 Steve can now add images to his daily updates on the website so remember to take pics of any good catches. This blog is a new venture for us and we welcome any contributors who wish to put fingers to keyboard and send us stories & messages regarding your days at Arnfield. How’s it fishing, which flies did you use, fish caught etc or anything you like. We can post images from your day too. If you would lie to contribute an article, please send it to us at the email address at the top of the site. The weather has been great today, bright and sunny but quite fresh, with ice on some of the water early morning that gradually disappeared under the sun. 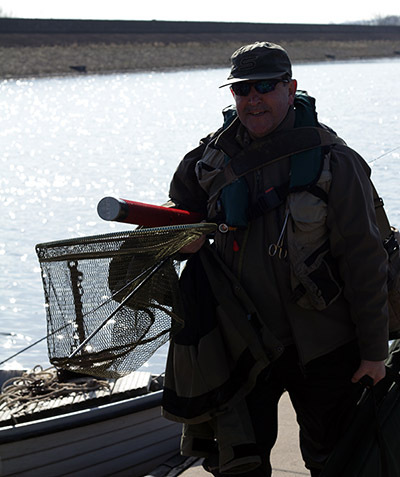 The fishing really improved later in the day with one fisherman taking constantly on the dry fly (it’s a secret which one, but Steve may tell you when you come down) from around 5 pm until dusk. Here are a few images from the day. Click on them to enlarge.